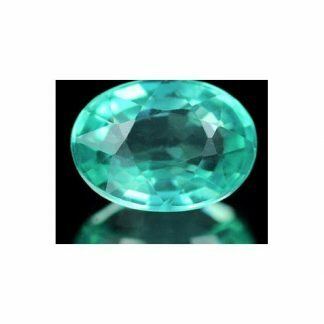 Don’t miss this natural loose apatite gemstone, now available for sale at wholesale price this genuine earth mined stone was found in Madagascar. 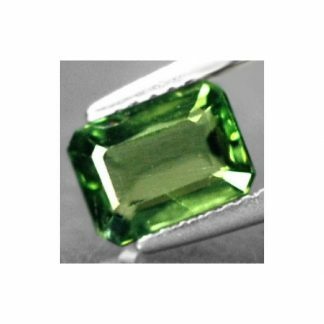 This beautiful green apatite stone is completely untreated, it display a rich green color hue, with strong saturation and medium dark tone. 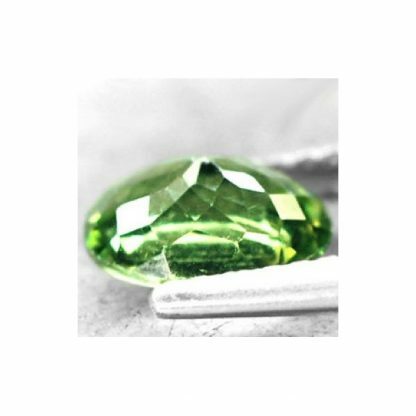 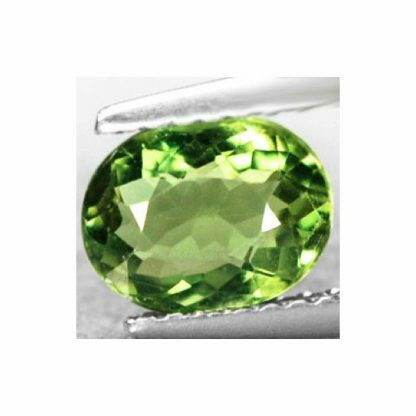 This attractive green gemstone was shaped into a precise oval faceted cut with good size and polish, it comes with nice luster and eye clean transparent clarity without visible inclusions into the crystal. Green apatite are usually more popular than neon blue apatite, but they are really beautiful and considered really attractive by jewellers and gems collectors. 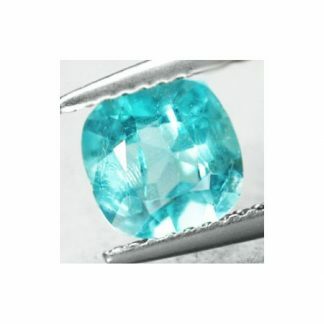 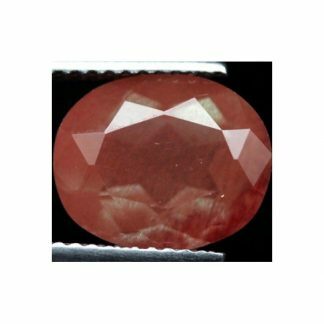 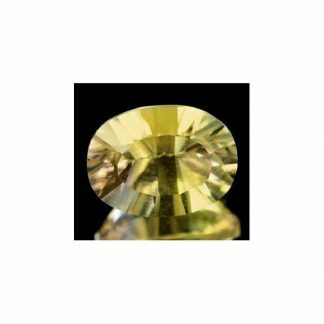 Apatite has an hardness of 5 on the Mohs scale, it can be use in jewelry with some precaution can be set into pendant or necklace. 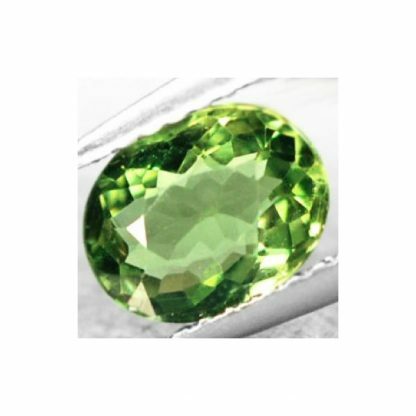 Size: 7.6 x 5.9 x 3.6 Mm.